The Pedmont Virginia region includes Fauquier County, Culpeper County, Madison Country, Orange County and Rappahannock County. This is an area with historical importance and numerous Civil War battle sites. It is served by US Highways 15,29 & 17 and is approximately 60 miles southwest of Washington, DC. 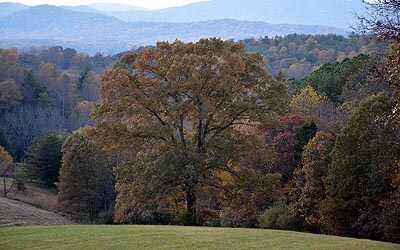 Land grants in the Piedmont Virginia region date back to the 17th century and the beginnings of our country. 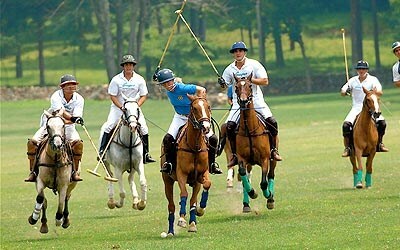 This area is world renowned for horse sports: foxhunting, steeplechase racing, polo, dressage, and show jumping. Warrenton, VA is home to the Virginia Gold Cup and International Gold Cup Steeplechase Races. The Northern Virginia, Piedmont region is the destination for outdoor-lovers of every variety. This area also enjoys convenient access to the Shenandoah National Park, Skyline Drive, Blue Ridge Parkway in addition to several State Parks and National Battlefield Parks. Some of the top fly fishing streams in Virginia are located in the Piedmont Virginia region, as well as larger bodies of water such as Lake Anna, the Rappahannock River, Chesapeake Bay and more. You can also enjoy the many vineyards, wineries and breweries Piedmont, Virginia is famous for. Golfing opportunities include Robert Trent Jones Golf Club in Gainesville, Virginia; historic Fauquier Springs Country Club and large selection of private and public courses. There's much to see and do in and around Virginia's Northern Piedmont. Come by our United Country office the next chance you get and let us help you find your freedom!